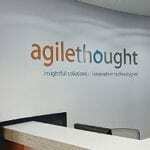 (TAMPA, Fla.) – AgileThought—a national provider of enterprise custom software solutions and development consulting to Fortune 1000 clients—was recently recognized on Florida State University’s Seminole 100 list for the second consecutive year, ranking at No. 35. The 2019 Seminole 100 list recognizes the fastest-growing U.S. businesses owned by Florida State alumni, who are responsible for some of the most innovative and profitable companies in America. 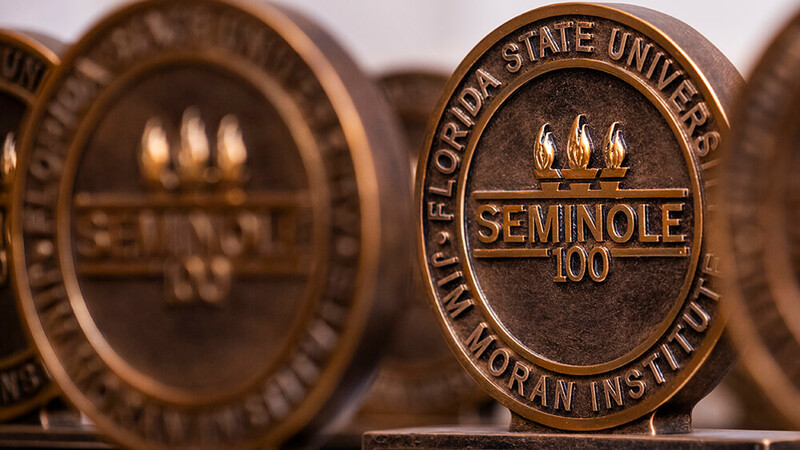 The 2019 Seminole 100 list is presented by the Jim Moran Institute for Global Entrepreneurship at Florida State University’s College of Business, the FSU Alumni Association and EY—a multinational professional services firm. To qualify for the 2019 Seminole 100 list, companies must have been in business as of Jan. 1, 2015, earned $100,000 or more in revenue in 2015, and earned $250,000 or more in revenue in 2017. Each applicant is then verified by EY and ranked based on compounded annual growth rate during a three-year period. This recognition follows a steady pattern of growth, as the company increased its revenue by 60 percent in 2017 and continues to position itself for future growth. In 2018, AgileThought was also named to the prestigious Inc. 5000 list for the 11th consecutive year—a milestone achieved by fewer than half of one percent of Inc. 5000 honorees. AgileThought was also recognized by Fortune Magazine in 2018 as one of the best workplaces in the United States, earning the No. 47 spot among the top 100 midsize companies. Previously, AgileThought was recognized on Fortune magazine’s 2016 list of “50 Best Workplaces for New College Grads,” and was also named one of 2014’s “20 Great Workplaces in Tech,” alongside companies such as Salesforce.com and Twitter. To see the entire list of 2019 honorees, please visit the Seminole 100 website.